If you are looking for a rewarding yet out of the track career, you may want to choose to become a hypnotist. Walking into the mind and thoughts of an individual is as interesting as it is rewarding as well. 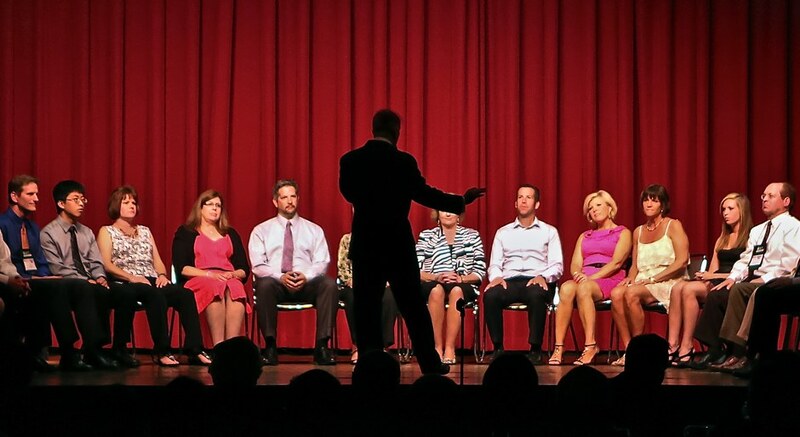 Becoming a hypnotist is not a very big challenge and does not require long courses to be undergone. There are many certification programs that will offer you the tag of a certified hypnotist and will open gates of employment for you at various hypnotherapy clinics. What matters the most in becoming a hypnotist is a set of personal skills, without which one will not be a good hypnotist. Here is a list of the essential skills that are required to become a hypnotist. 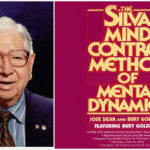 (1) Have a clear mind – As a hypnotist, your mind cannot be bogged down with too many thoughts and ideas. You need to master the skill of clearing off the mind and keep it completely empty as you sit for hypnotic session with a subject. (2) Eye contact – You need to maintain a constant eye contact with the subject while you take him down the hypnotic staircase. You would need the skill to be able to look at someone without blinking for several minutes. (3) Soothing voice – Your voice has to be very soothing, calm and low. You would need to be able to talk very softly and slowly with the subjects while you try to hypnotize them. (4) Read body language – You would need to have an eye to read the breathing pattern and body language of the subject to understand the rate at which he is entering the hypnotic trance. (5) Signal recognition – As a hypnotist you need to be very strong at recognizing the signals as in when your subject in entering into a hypnotic trance. (6) Read emotional triggers – As a hypnotist, you need to be very swift in identifying the different emotional triggers from the subject and tap them there. (7) Rapport developing skills – You would be required to build a strong relation with the sub-conscious mind of the subject, hence your rapport building skills have to be very good, so that the trust factor gets built in strongly. 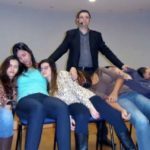 (8) Learning the hypnotic language – What you say and how you say to the subject while hypnotizing them plays a very major role in the overall process of hypnotism. You need to master the art of hypnotic language. 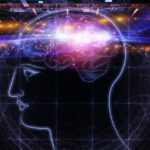 (9) Have authoritative skills – You would need the authority to guide the subconscious minds of the subjects strongly to drive positive results out of the hypnotic session. 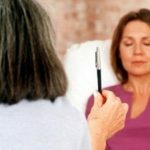 (10) Resistance breaking skills – If not all, most subjects would have some form of resistance in facing a hypnotic therapy session. You would have to have the natural skill of breaking the resistance down by interacting with the subject and telling stories to them. 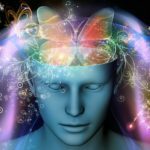 (11) Learn about the conversational trance formulas – When you want to motivate people through your hypnosis to get something done, the COMILA formula is very important, by means of which you can influence the thought process of the subject. 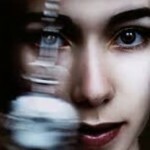 (12) Learn about the legal limits – You would need to learn about the law regarding practicing hypnotism in your state. In most states, a doctor’s referral is required before a hypnotist can take over a case. (13) Get good training – Get yourself enrolled for a good training program. Avoid those crash course programs that claim to make you a good hypnotist in a few hours or few sessions. Get certified from accredited institutions. (14) Be a core professional – As a hypnotist, you would be getting to know the deepest and darkest secrets of individuals, and hence, you would need to have the professionalism to keep these secrets concealed into your mind and not share them anywhere. (15) Desire to help others – Last but not the least, you would need to have a string desire to help others and cure them from their mental illnesses.